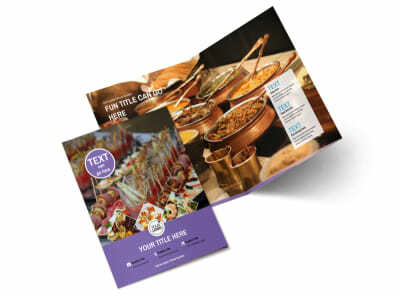 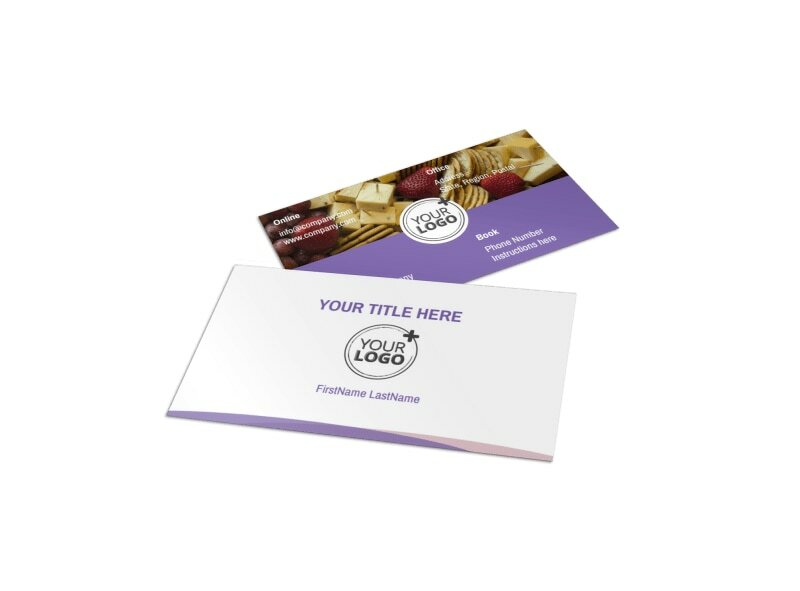 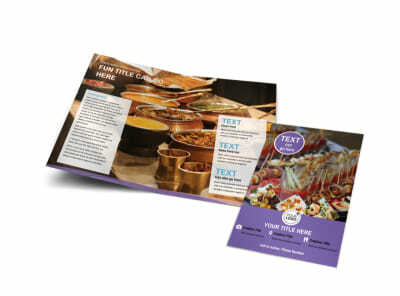 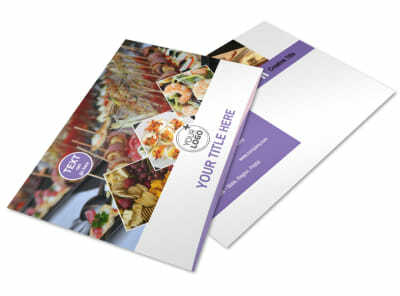 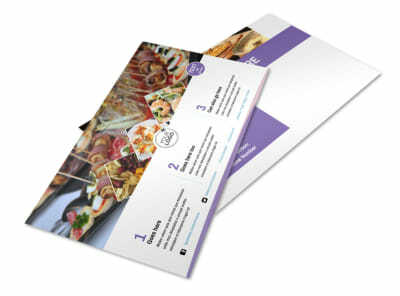 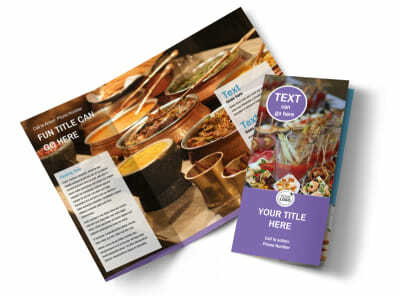 Customize our Catering Package Business Card Template and more! 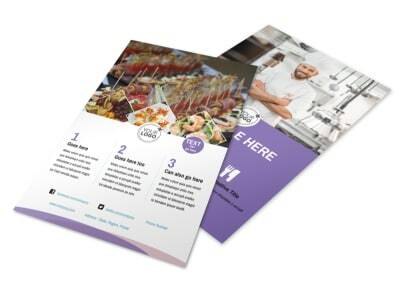 Remind clients that your catering services are at their disposal with catering package business cards you design using our online editor. 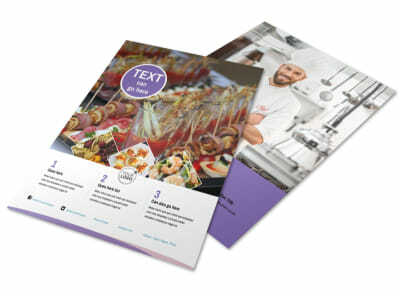 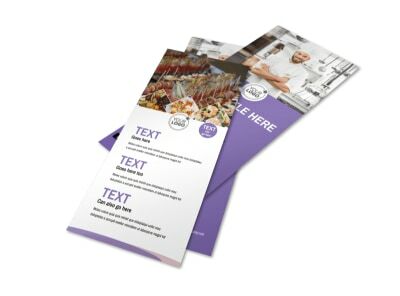 Customize a template with colors that represent your business, add relevant images and design elements, and make sure your name and contact info is prominently displayed so your clients can easily reach out to you when your catering services are needed.